Quality craftsmanship, and outstanding value in every home we build. Serving Englewood, Rotonda, Gulf Cove, North Port, Port Charlotte, Punta Gorda and Surrounding Areas. Customize one of our floor plans, or let us create something completely unique for you. 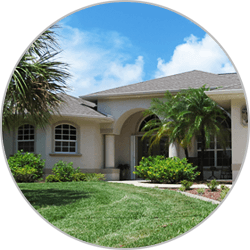 Your award winning custom home builder serving Englewood, Port Charlotte, Rotonda West, Punta Gorda, South Gulf Cove and surrounding SW Florida areas. 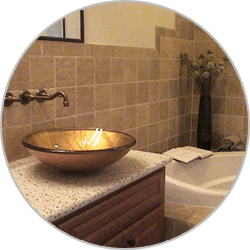 We provide our customers with affordable lifestyle plans, blending elegance with traditional quality craftsmanship, while providing superior customer service from start to completion. Customize one of our award winning home models or let us design something unique and original just for you. As a certified and licensed building contractor, we can handle remodeling projects large and small. We don’t like to sing our own praises, but our customers don’t mind at all. See what our customers are saying. We invite you to discover the prestigious elegance, quality craftsmanship, and outstanding value expressed in every single home we build. Whether it is one of our award winning homes, or a custom designed home especially for you, we raise the bar, to exceed your expectations. 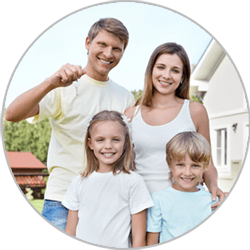 Department of Veterans Affairs Home Loan Guaranty Program. Contact us today for details.